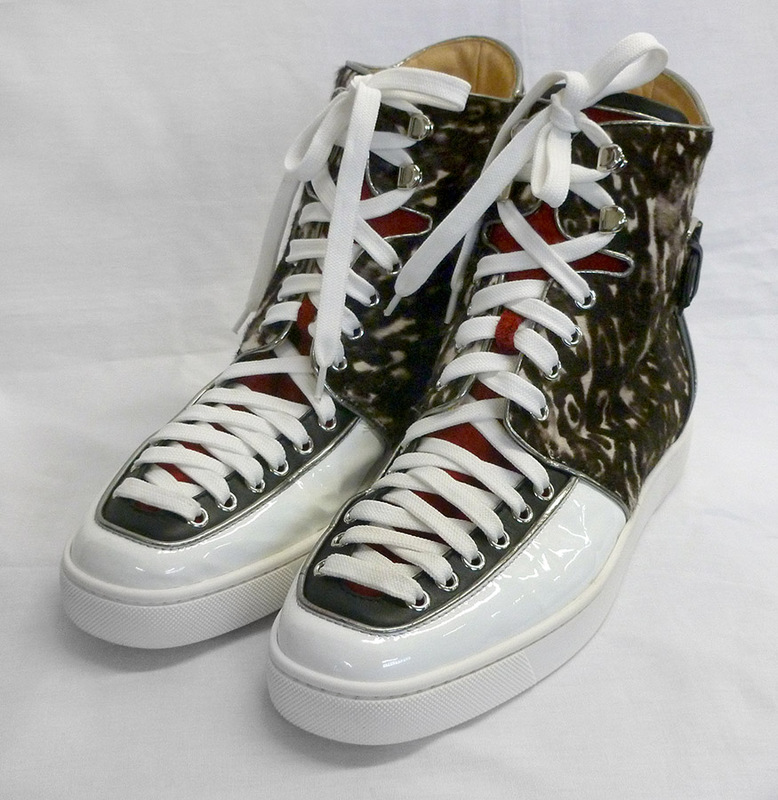 We can make your fashion footwear and boots shine again. 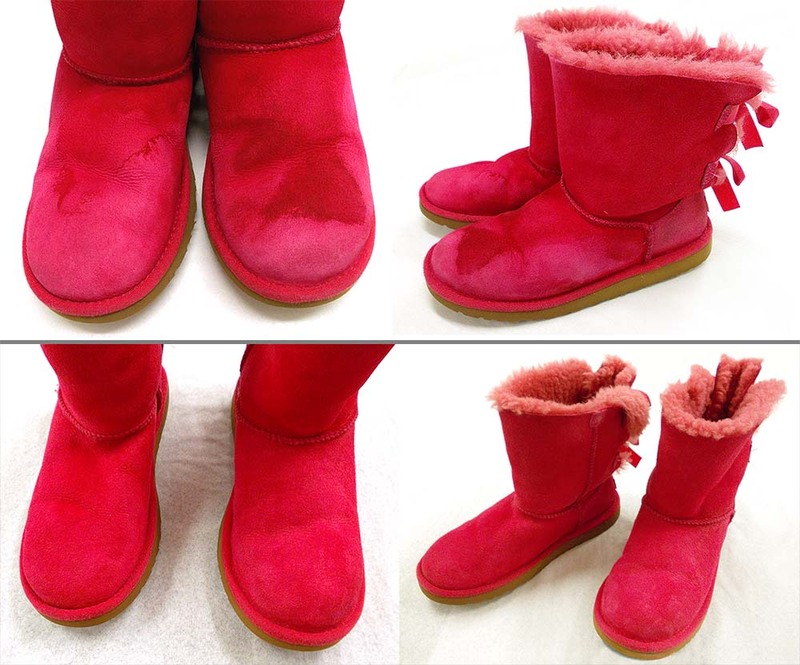 We clean and restore high heels, designer athletic shoes, cowboy boots, slippers, suede and leather boots including Ugg boots. Restore the beauty and extend the life of all your family's footwear. 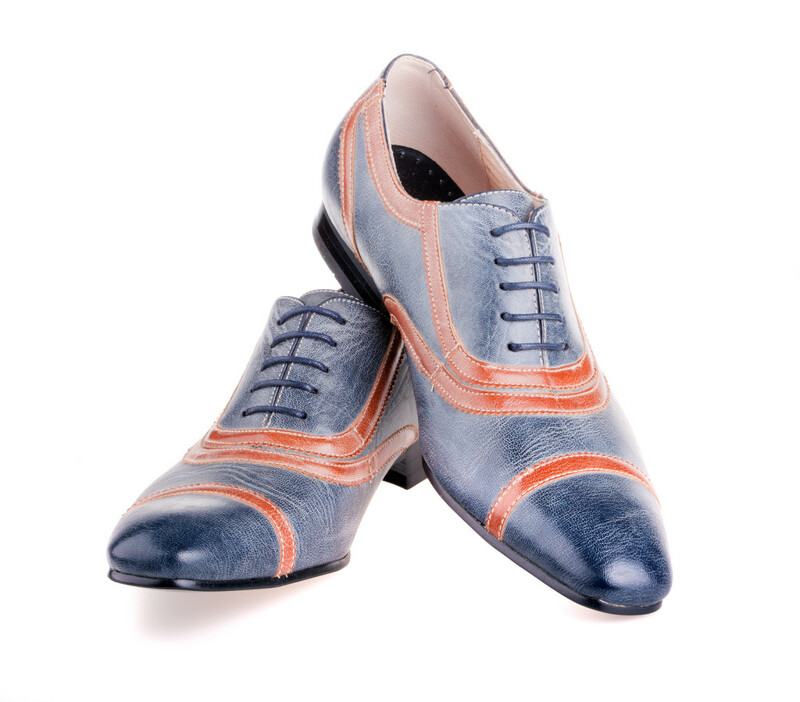 You’ll be delighted with the results of our leather cleaning methods for leather and suede shoes. Water and salt stains can damage leather if left untreated. Our cleaning process removes these stains and restores the colors and oils. 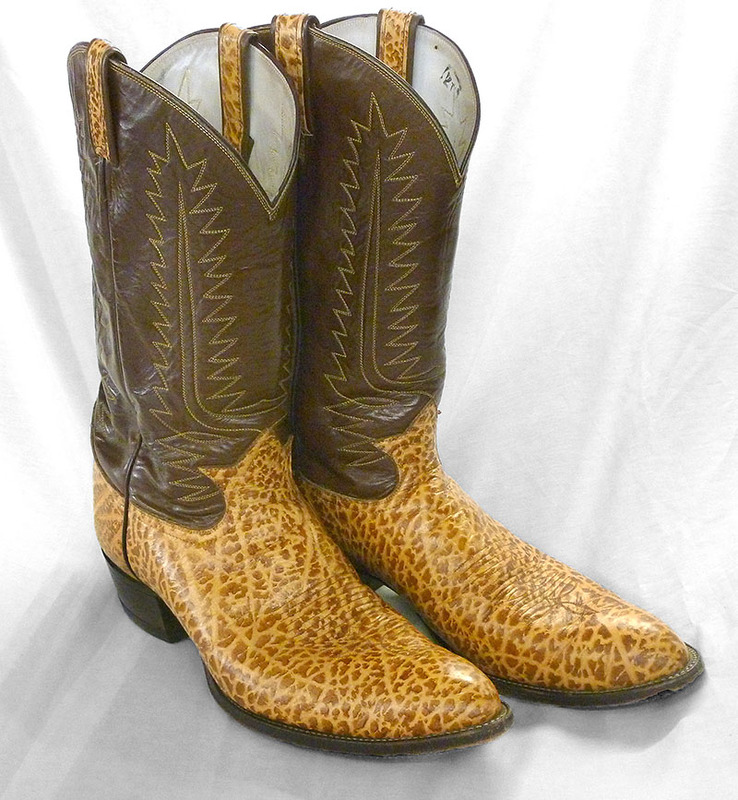 Leather shoes and boots that have lost color from wear can be cleaned and refinished with dyes that withstand wear much better than shoe polish. 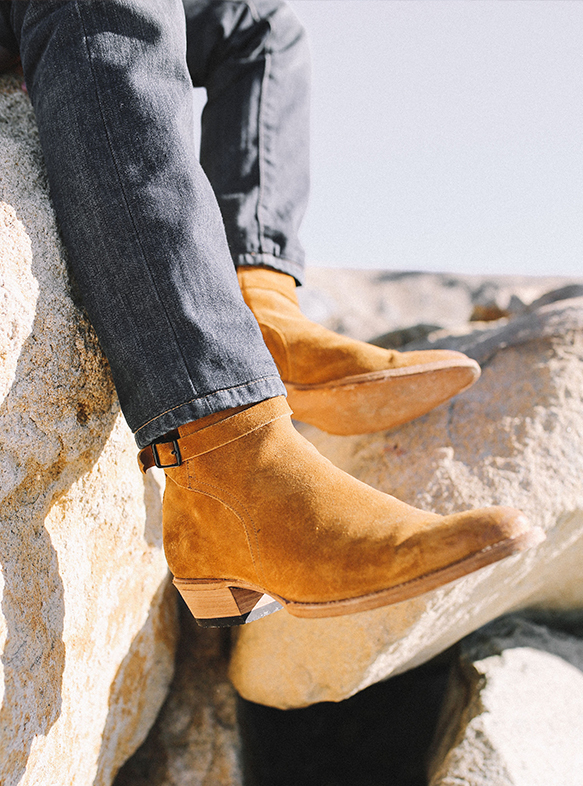 Send us your most hopeless (but loved) pair of boots or shoes and you’ll become a lifelong customer. We’ll even tackle antique shoes and baby shoes you have in your attic and make them sparkle again. Salt and winter grime can cause permanent damage to leather as it sits in your closet. We’ll remove it and condition the leather so, when winter rolls around again, you’ll be ready for it. It’s best to clean your winter boots right after winter ends so the leather isn’t permanently damaged, but if you forgot, don’t despair! There is still hope to restore them. 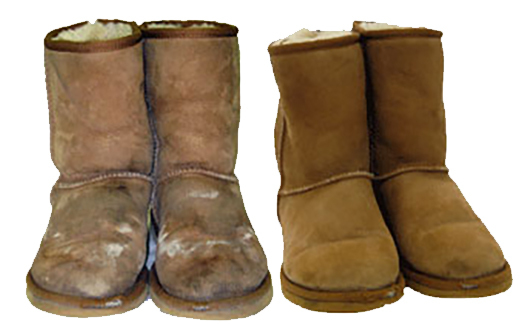 The do-it-yourself cleaner sold to this customer when they bought their Ugg boots made matters worse! They were sent to us and we were able to remove the deep stains in the suede and dye them to return the leather to its original color.